I absolutely adored reading as a child! My mum is a librarian and I cannot remember a time when I wasn't surrounded by books. I remember reading books with my mum curled up in bed together. 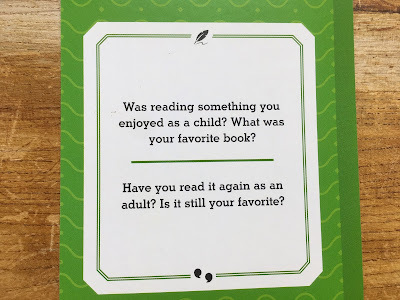 It's hard to say what my favourite book was as at different moments in my childhood different books meant different things to me. My favourite book to read with my mum was The Lion, the Witch and the Wardrobe. I loved the magical world of Narnia. I loved getting so immersed in a story. And I loved the character of Aslan deeply. 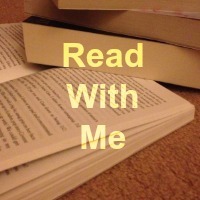 But it was also about the reading experience of my mum sharing a story that she loved too. My favourite book we read at school was Charlotte's Web and I loved all the project work that we did surrounding it. I got so so caught up in the plight of the characters and their strong friendships that this story really stuck with me. 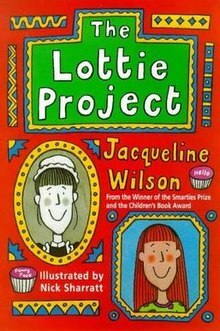 And my favourite book that I read to myself was The Lottie Project by Jacqueline Wilson. I loved this story so much - I became fascinated by Victorian times, I tried to imagine my life as the character and I starting trying to write my own version of the story. But so many favourites! Have you read it again as an adult? Is it still your favourite? 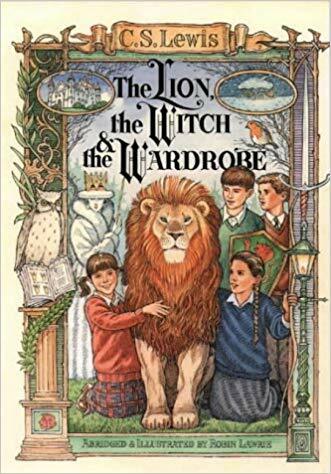 I have read The Lion, the Witch and the Wardrobe again this year and I loved it! But it's probably not my favourite anymore. I read The Lottie Project at least a dozen times when I was younger and I don't see myself reading it again. 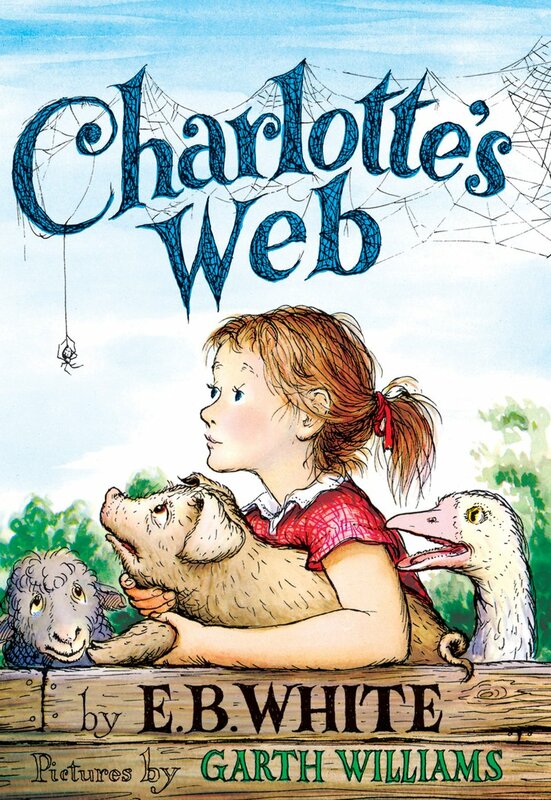 But Charlotte's Web is still my favourite. I read it with my class when I was pregnant with BookBairn and they loved it. And I named BookBairn after that little spider. I can't see a book taking a bigger place in my heart than that one! 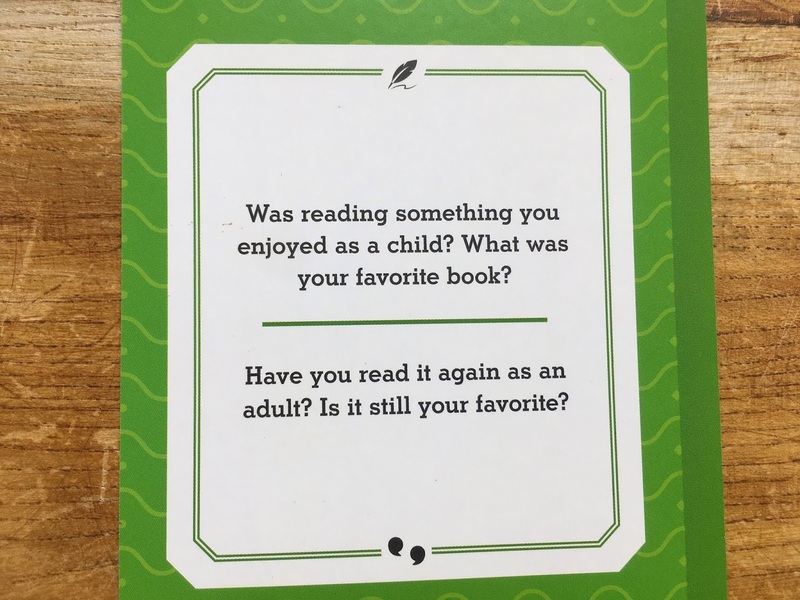 I enjoyed reading as a child but don’t remember reading many “story” books although I’m sure I did. I do remember reading lots of I Spy books. I was very interested in nature and birds in particular and had a few books on birds. I haven’t read them again as an adult but love to see that BookBairn is developing a keen interest in nature. And you can still get I-Spy books for when she is a little older - though maybe she would enjoy them already? I'll have a look! I think sometimes we love books because of when we read them. So it's not always wise to revisit them!